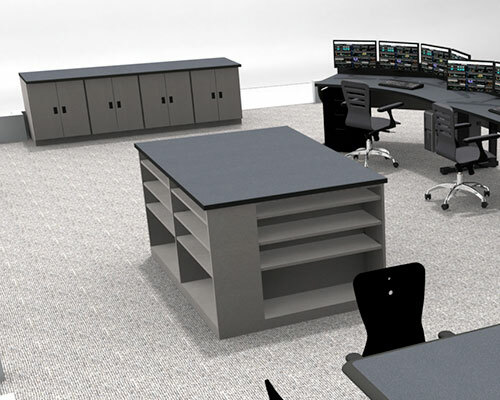 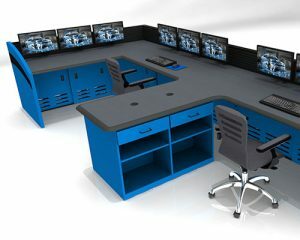 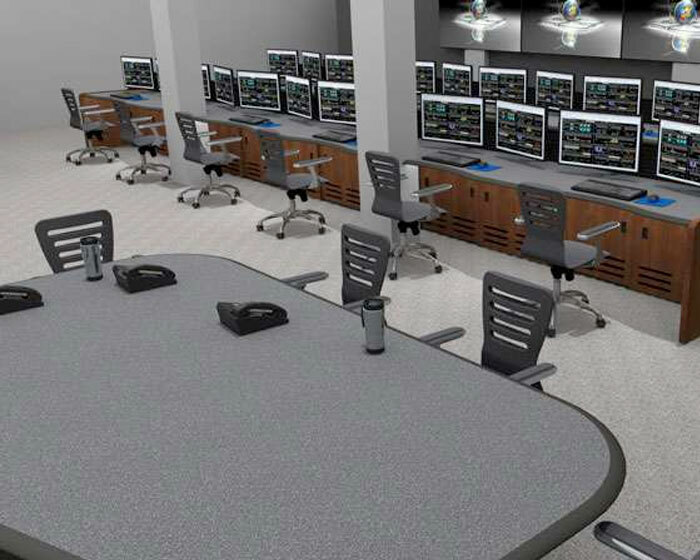 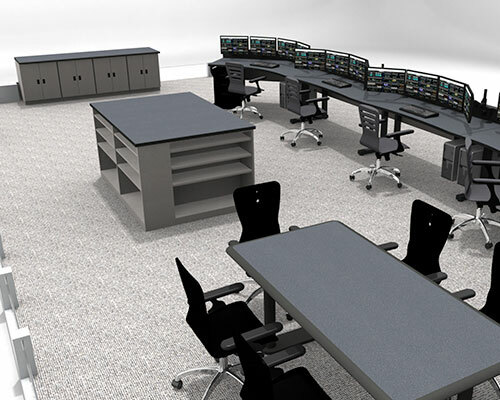 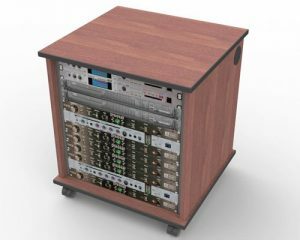 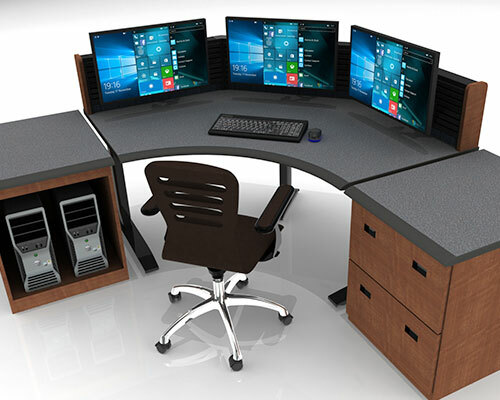 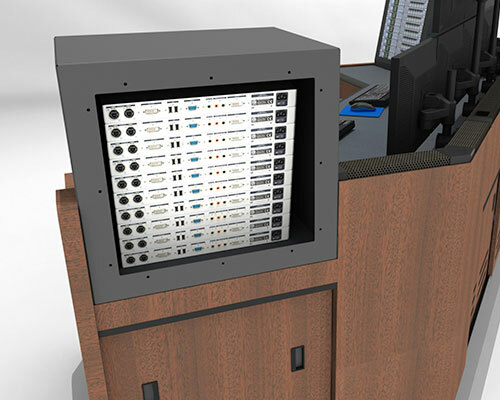 Inracks‘ command and control room consoles solutions involve some degree of customization. 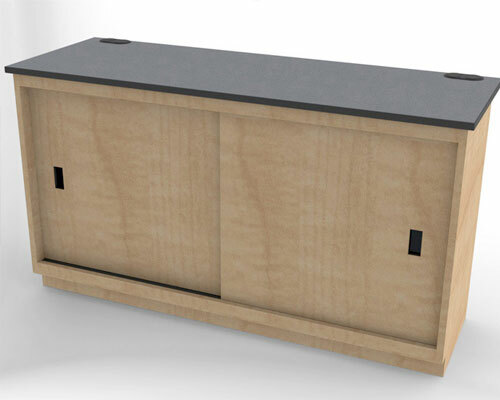 To ensure our clients receive the best product and service, we provide custom millwork design services at no charge. 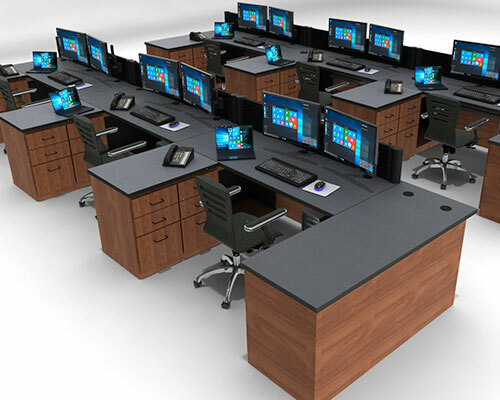 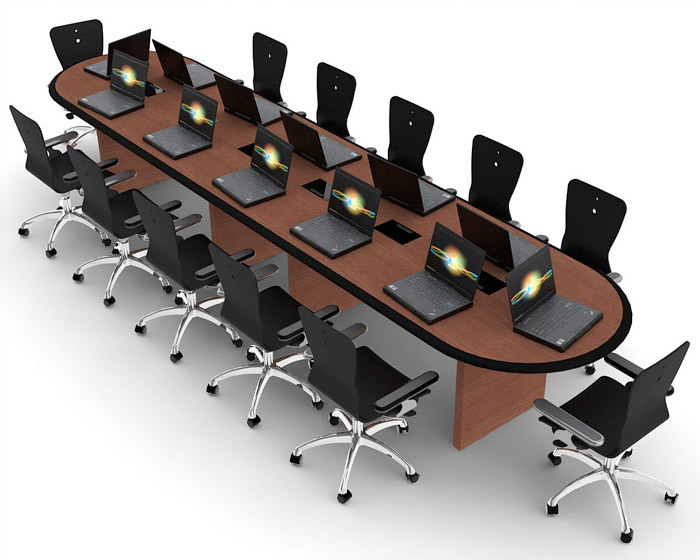 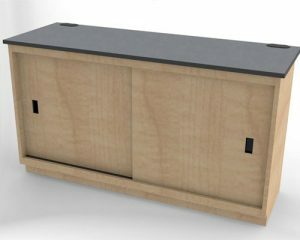 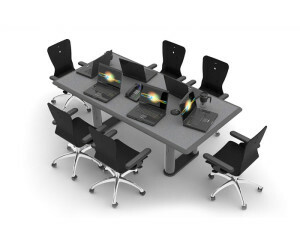 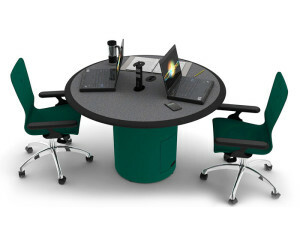 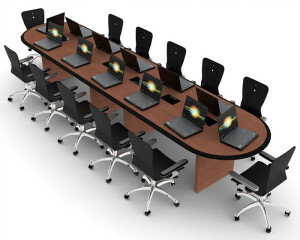 Inracks offers custom size and shape conference tables that have the capability to incorporate audio/visual, power and room specific requirements. 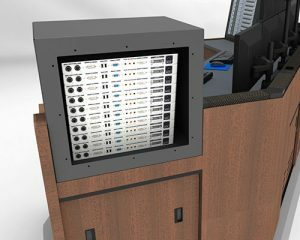 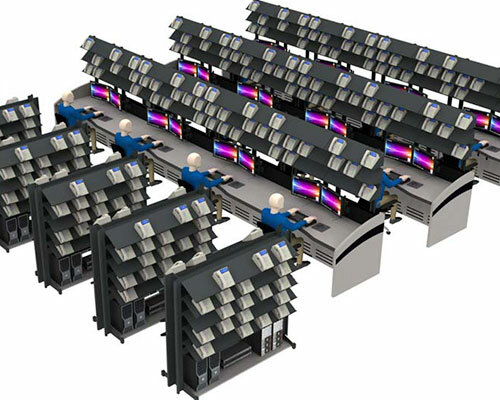 Inracks offers custom size and shape equipment cabinets. 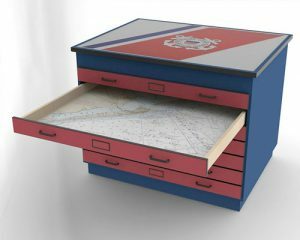 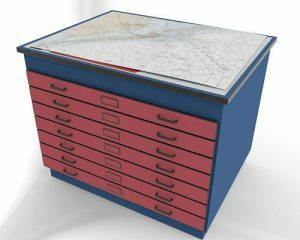 Inracks offers custom size and shape map tables. 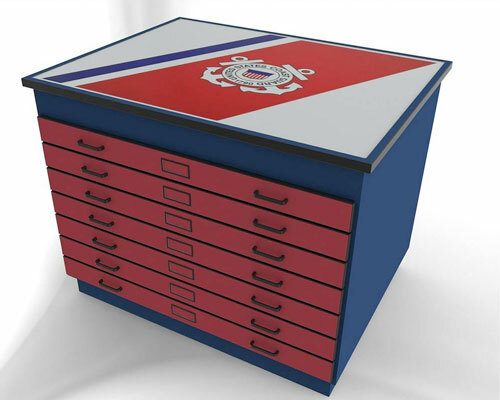 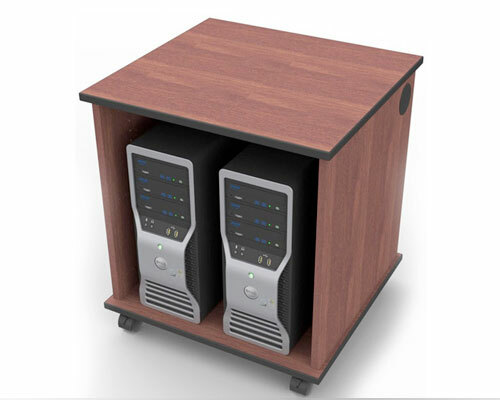 Inracks offers custom size and shape mobile pedestals. 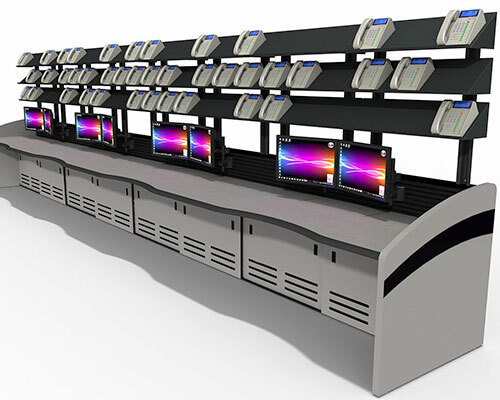 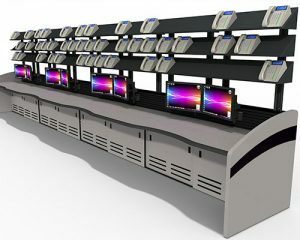 Inracks offers custom size and shape shelving. 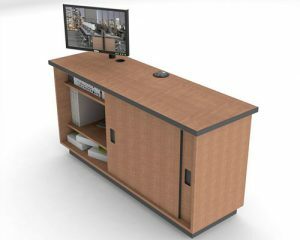 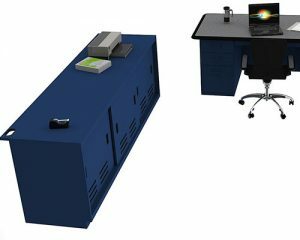 Inracks offers custom size and shape printer stations and custom credenzas.